Will the debates move the needle? The leaders are waiting for their post-debate bump in the polls. Will it come? Reading this online? 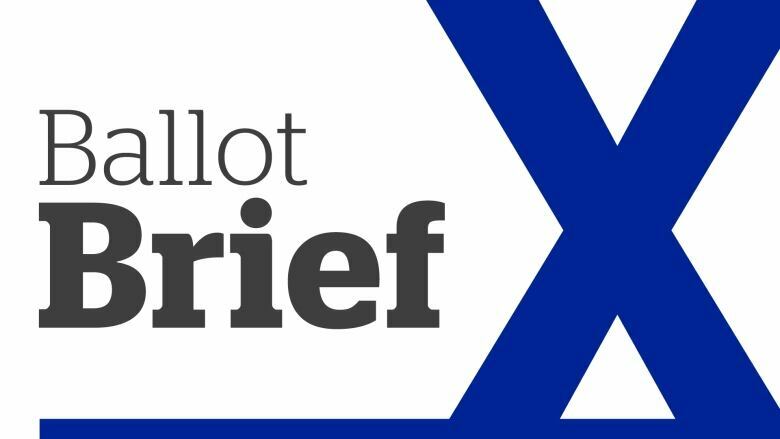 Sign up here to have the Ballot Brief newsletter delivered directly to your inbox. Welcome to the Weekender edition of Ballot Brief! It has been a week! Grab your coffee and get ready to catch up on everything you might have missed from the trail. First up, our polls master Éric Grenier walks us through why we could be heading toward a record-setting election result. But there's still enough time left for things to go very right or very wrong, depending on which side of the fence you're on. It will be a few days yet before the polls will start reflecting the impact of Thursday's leaders debate. If there is any impact at all. Of course, it would suit François Legault and the Coalition Avenir Québec just fine if the dial remains stuck where it was before this past week. 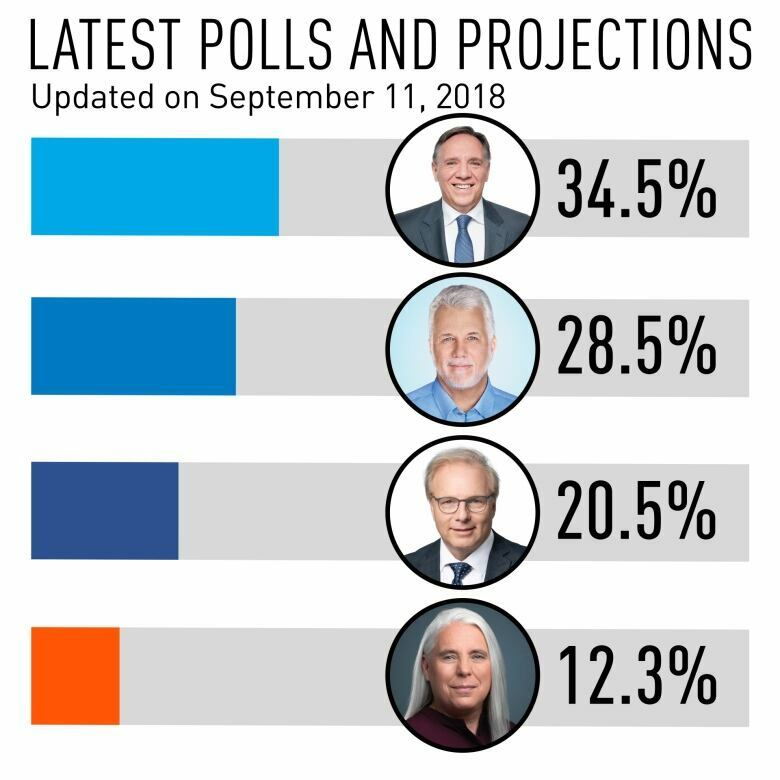 The CAQ has led in the polls for nearly a year and is favoured to win a majority government, according to the CBC's Quebec Poll Tracker. A six-point lead over Philippe Couillard's Liberals might not look very comfortable, but for Legault, the 16-point lead he holds among francophones makes the difference. No party has ever won a majority government with less than 38 per cent of the vote province wide, but if the CAQ can hold its wide lead among francophones, Legault can easily make history. Both Couillard and Jean-François Lisée, leader of the Parti Québécois, are in dire need of something to change in the polls. The Liberals have been stagnant since the race began, with just enough support to keep them in the running but not enough to make the CAQ sweat. Legault's drift into identity issues has probably put an end to any worries the Liberals could have had that their traditional bedrock of support — anglophones and allophones — was cracking, but the Liberals can't win with seats in the West Island alone. The PQ has shown a little life in the polls over the last few weeks, but they need a lot more. 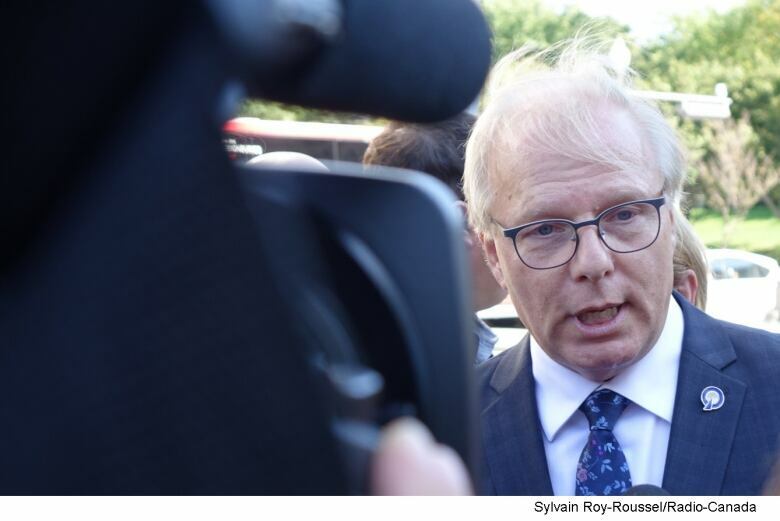 All those gains have done is make it more likely that Lisée will meet the bar needed for official party status in the National Assembly — 12 seats or 20 per cent of the vote. But the PQ is still on track for the worst electoral performance in its history, as the CAQ eats up its nationalist base and Québec Solidaire gobbles up its left flank. But that was then. The three debates — including one in English on Monday — could change all that. Or not. 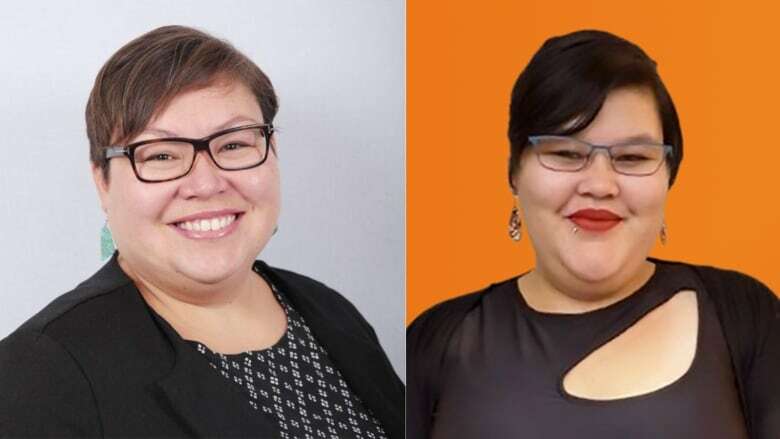 People have a lot of opinions about one of Québec Solidaire's campaign posters. Some say it's racist, others say it's harmless. The artist says the reaction speaks to a larger problem. Read the story and draw your own conclusion. Do you have election questions you want answered? Send your queries to ballotbrief@cbc.ca and we'll choose some to be answered right here. Thanks for joining us here at the Ballot Brief Weekender. Next week is going to be a hectic one, starting with the English-language debate Monday. If you haven't already, RSVP for our online watch party and chat with our team as the debate streams live. We love hearing from you, so don't be a stranger.Tell us what you'd like to see more or less, by dropping us a line at ballotbrief@cbc.ca or give us a shout on Facebook, Twitter or Instagram.